Home > Printable Coupons > 45 New Printable Coupons Today! 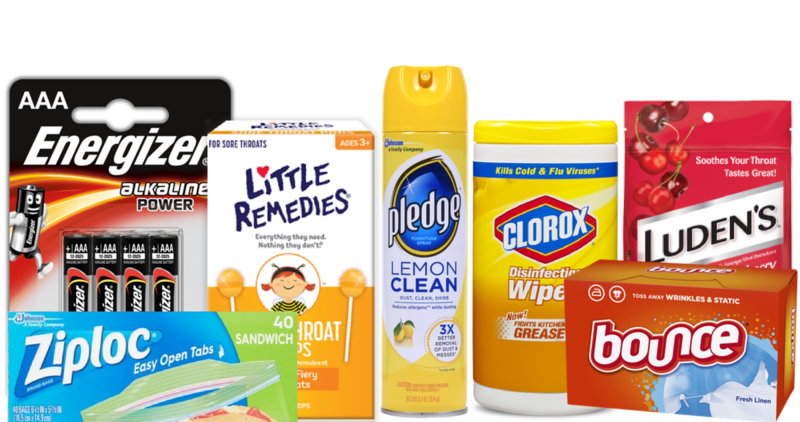 45 New Printable Coupons Today! Wow, we have a ton of new coupons available today! If you haven’t had the chance to see what’s new, take a look at the list below!